This report is a deep dive into the effects of geographic location on a store’s sales. To get an idea of how tastes and preferences change as you move from the city out to the country, we broke stores down into urban, suburban, and rural areas. We used a mix of subjective and objective criteria to delineate between the three categories, generally classifying areas as suburban that were directly next to large urban centers regardless of the overall population of those areas. Thus, a store in Renton, which abuts Seattle, would be suburban and one in Spokane would be urban, even though Renton’s population in 2016 was over 100,000, nearly half that of Spokane’s 216,000. After sorting out the state’s cities that had reported active sales in 2016 and 2017, we dove deeper into the ways in which the zones differed, looking at everything from average item price to the popularity of edibles. Turns out, city slickers have the biggest appetite for brownies. Beyond these specific breakdowns, this report provides broader insight into the ways location affects growth and sales for cannabis retailers. We think it will be invaluable for retailers across the country, as well as the producers and processors that sell to them. Except in cases of regional bans or moratoria on cannabis businesses, consumers don’t travel far for their pot. Knowing the local market is essential. 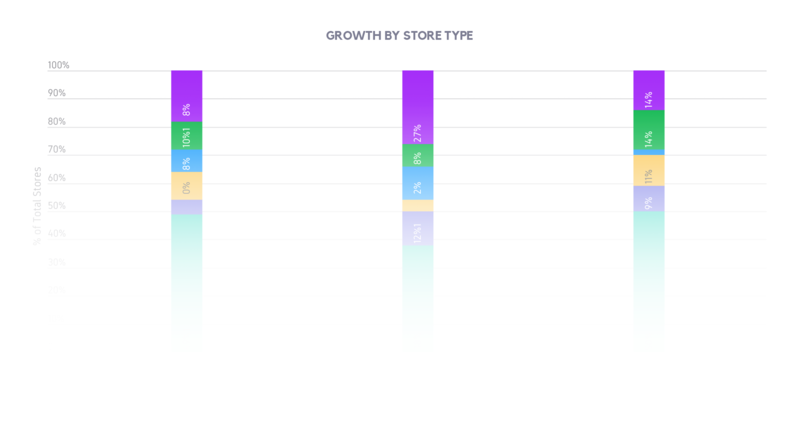 Data for this report comes from real-time sales reporting by participating Washington State cannabis retailers via their point-of-sale systems, which are linked up with Headset’s business analytics software. This report is based on data collected in the state of Washington from November 2016 to 2017. 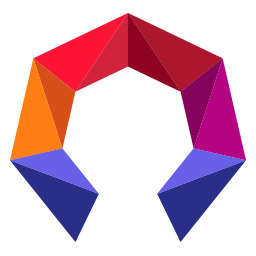 That data is cross-referenced with our catalog of over 150,000 products to provide detailed information on market trends. Where Are the Stores? How Are They Doing? 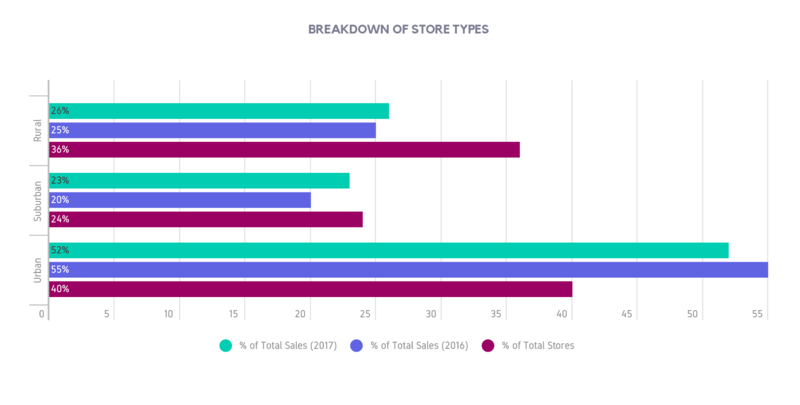 Of the stores that met the criteria for this dataset, 40% were Urban stores, with Suburban and Rural stores coming in at 24% and 36%, respectively. Though they remain the largest grouping of stores, total sales for Urban stores dropped slightly from 2016 to 2017, with -11% growth. Rural stores also dropped 4%, while Suburban stores grew 6%. The majority of Urban stores have seen negative growth with 59% seeing sales growth less than 0% since 2016. This is compared to 54% in Rural stores and 50% in Suburban stores. Suburban and Rural stores also see a larger portion of the stores with a growth rate over 50%.